This past year was a big one for Nostalgia Rentals! 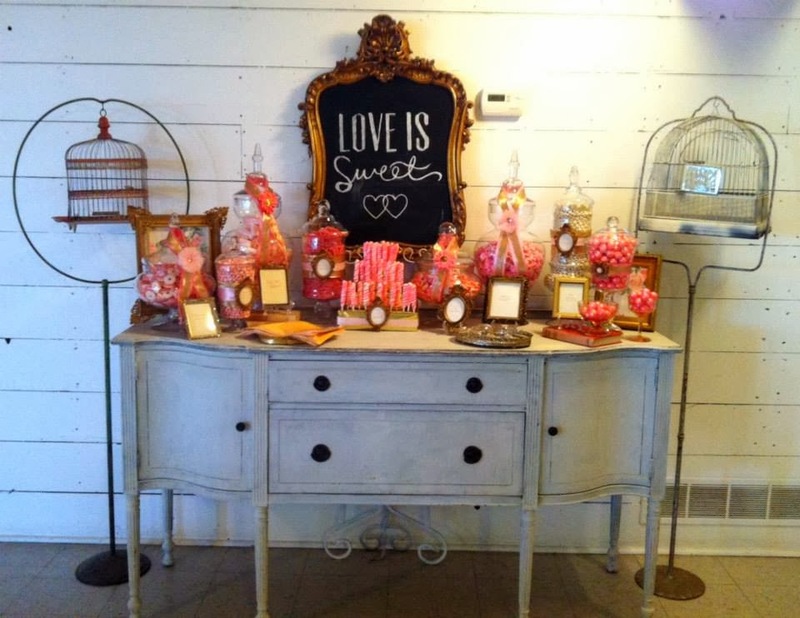 I'm spending the last week of 2013 being thankful for all of my fabulous clients and reminiscing about the weddings and events I helped with this year. One wedding that sticks out in my mind is Marie and Ethan's, married in August at Country Pines in Lincoln. 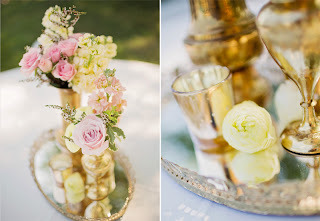 I had a lot of fun working with bride Marie and some of my favorite fellow wedding vendors to create an elegant shabby chic event. Gorgeous floral arrangements by Petals to Platinum, cupcakes by Le Cupcake. 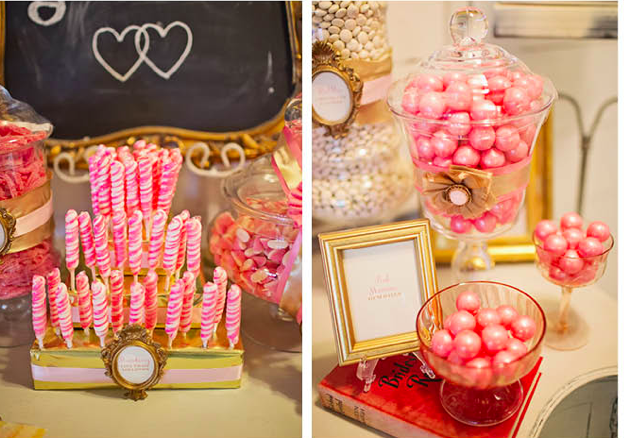 Beautiful photos by Whitney Huynh Photography (you can check out more pictures here). Nostalgia vintage wood folding chairs. Vintage gold vanity trays and gold vases from Nostalgia. 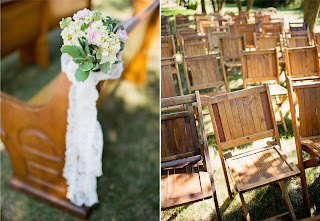 Nostalgia's church pews and folding chairs. 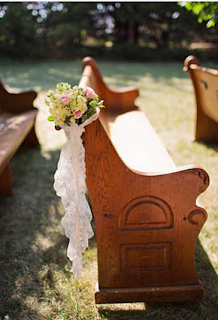 Another shot of Nostalgia's church pews. I had a lot of fun putting this candy buffet together for the wedding (props, containers, and candy buffet styling by Nostalgia). Come back to the blog later this week for more looks back at 2013!